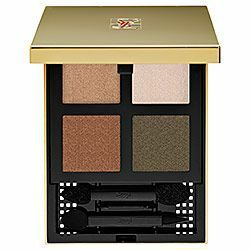 Talking beauty products with models normally results in a laundry list of expensive formulas and hard-to-pull-off colors, but Klum streamlined her routine to just her tried-and-true favorites. “I’m very simple,” she says. We sat down with the Renaissance woman to learn her trick to model legs, the bronzer she swears by, and why she loves gel manicures. “I don’t have big lips so I like to focus on my eyes,” Klum says. “I love to make them look really big.” How? 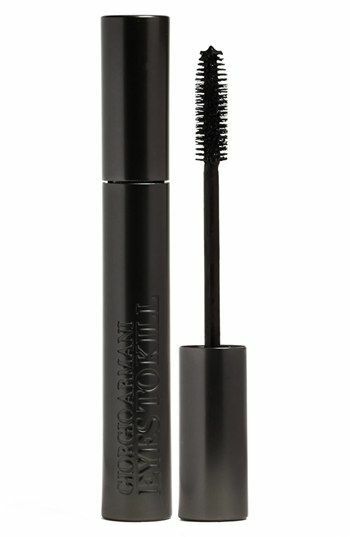 She uses Shu Umera’s Eyelash Curler ($20), Armani’s Eyes To Kill Mascara ($30), and YSL’s Pure Chromatics Palette ($55) in No. 8. “People get really worried about gels because they think they’ll make their nails brittle,” Klum says. “But I have found the opposite, I think wearing Shellac has actually made my nails better!” She favors light neutrals, like Clearly Pink, left. 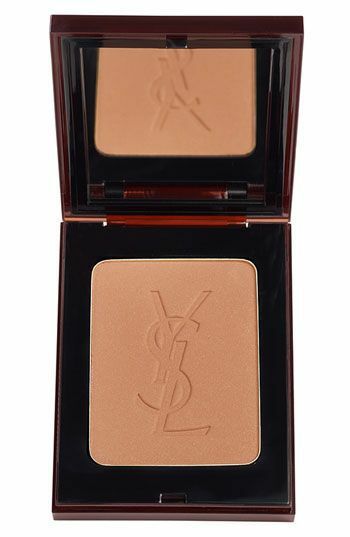 Whether she’s contouring or just wants to look sun-kissed, Klum uses YSL’s Terre Saharienne Bronzing Powder ($50). “My hair is naturally dark,” says Klum. 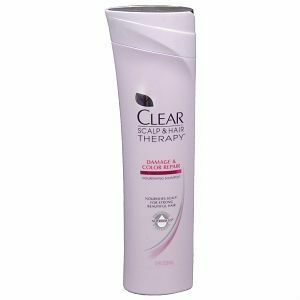 “I have to color my roots every four weeks, so I need products that are really good for damaged hair.” To keep her strands healthy and soft she uses Clear’s Intensive Treatment Tubes ($16). "I do one about every two weeks," says the brand's spokesperson. Klum favors sunbathing to self-tanner, but she always protects her skin. 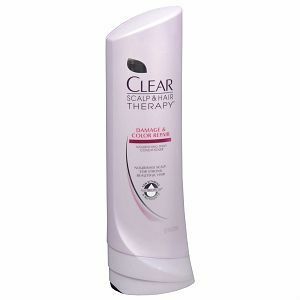 When hitting the pool she uses cream formulas from Banana Boat; try their Broad Spectrum Sport SPF 30 ($8)! 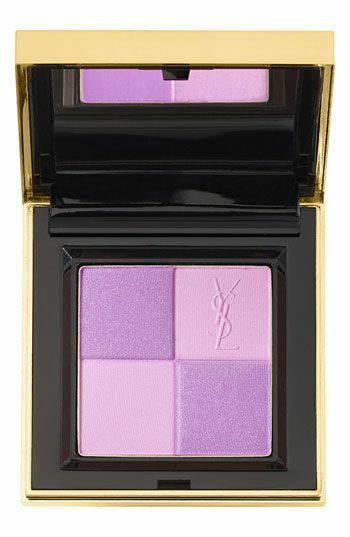 Klum may not need help defining her cheekbones, but she gets her flush from YSL’s Blush Radiance ($45) in No. 3. 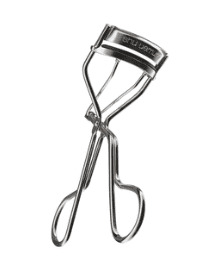 “If I use anything heavy on my face I break out,” says Klum. 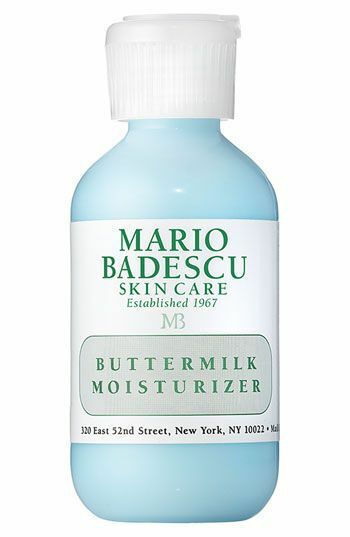 She swears by Mario Badescu’s Buttermilk Moisturizer ($18) and any of the brand’s eye creams. 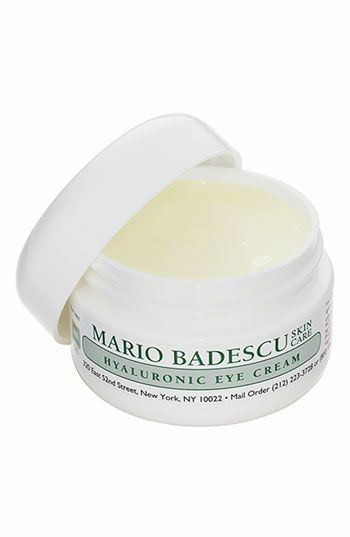 Try their Hyaluronic Eye Cream ($18) or Special Eye Cream V ($18). 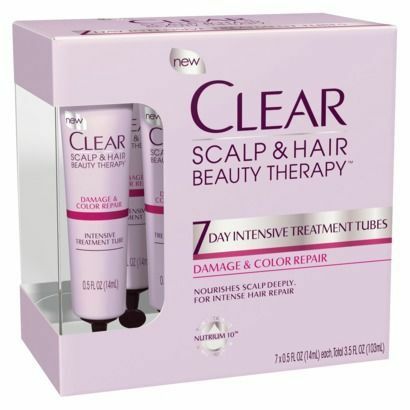 Klum’s minimalist attitude also translates to hair products: “I like basic hairspray,” she says. 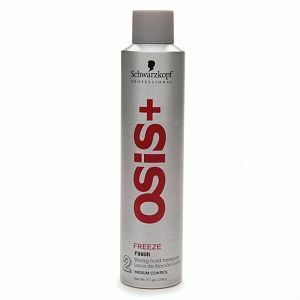 “I’m photographed all the time, so I can’t use products like dry shampoo because it removes all the shine.” Her styling product of choice is Schwarzkopf’s OSiS+ Freeze Finish 2 Strong Hold Hairspray ($19).